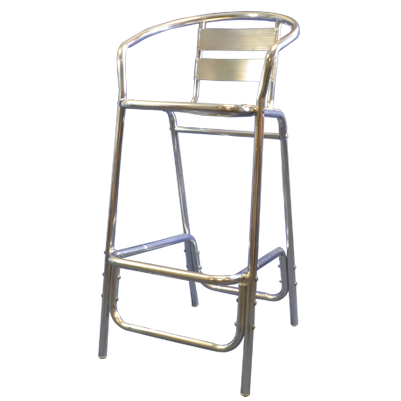 From traditional bistro bar stools, to the much jazzier z stool, our stylish range of chairs offer comfortable elevated seating at reasonable prices. 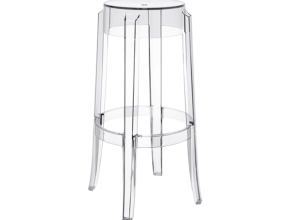 None of our bar stools are subject to a minimum order, allowing for a much more flexible hiring experience. 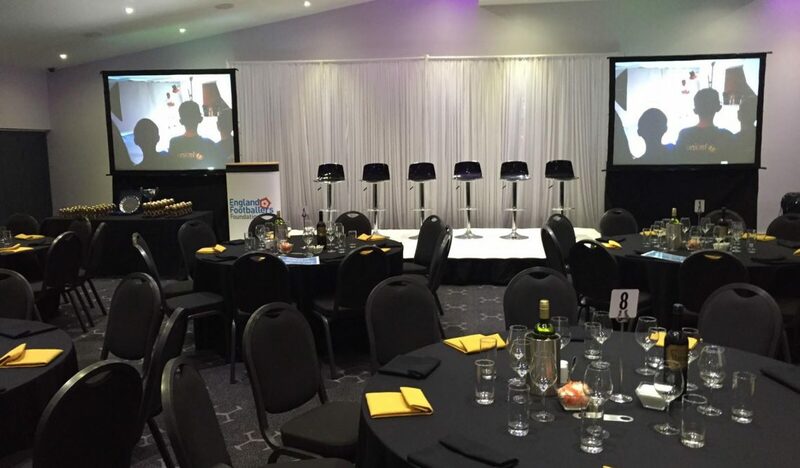 You can hire our stools for just one day if the occasion requires. Looking for something a bit different? Our ice bar stool is all the rage right now. 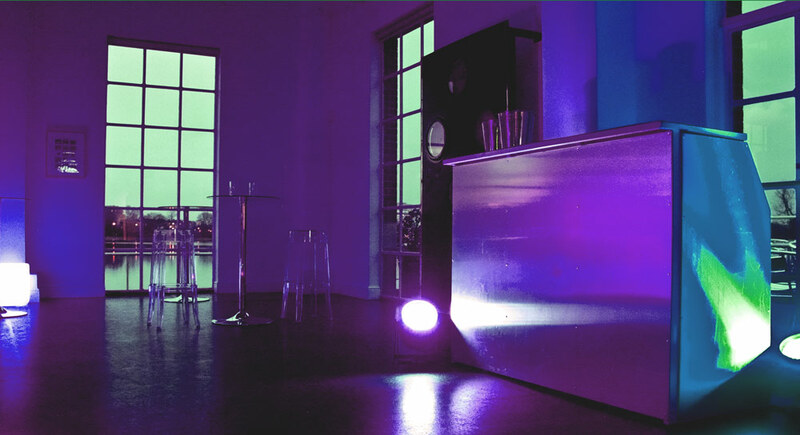 Perfect for an evening event or wedding after-party, they look at their best when matched with ambient lighting as seen in the picture below. 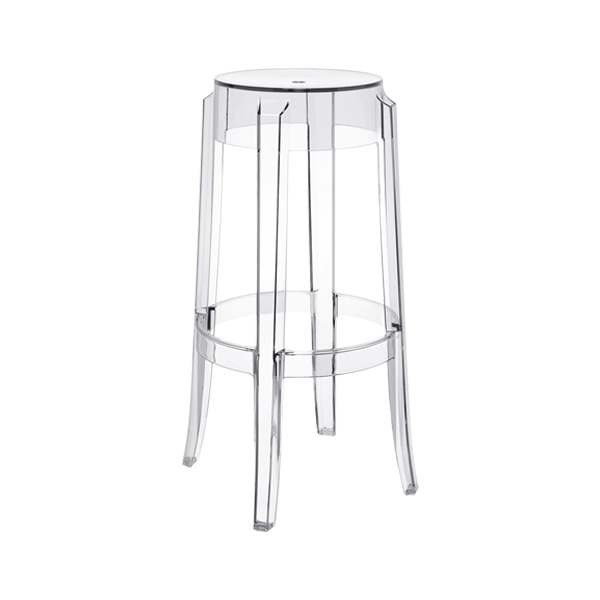 Stylish and trendy, our low backed Aluminium stools are perfect for those who have had one too many come the end of the night, their sleek arms offering a little more support than the traditional bar stool. 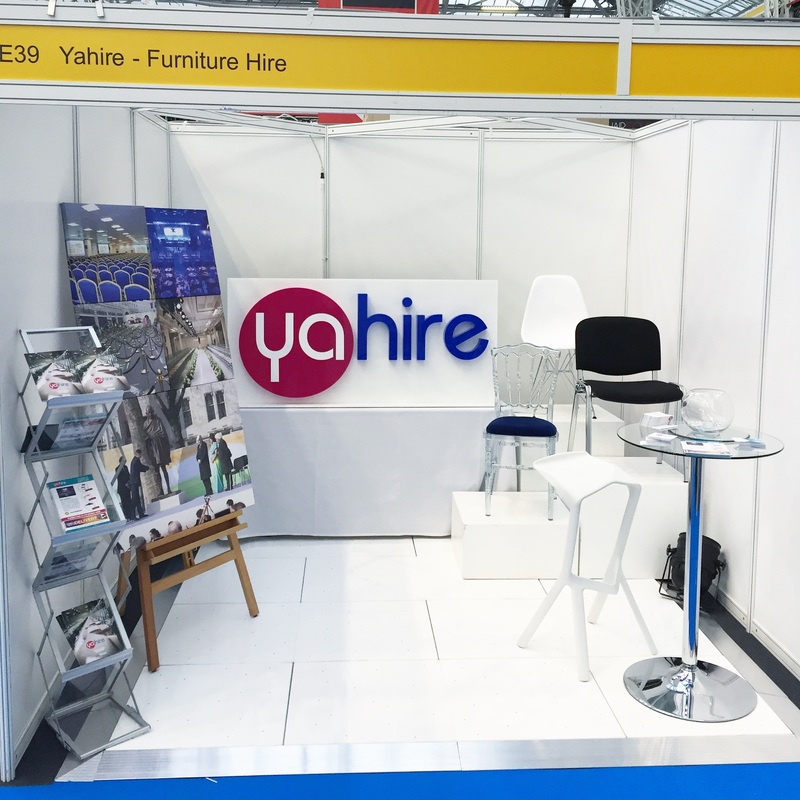 Yahire delivers furniture to London and the home counties 7 days a week, our lines are open from 9am – 8pm Monday to Friday, and 9am – 5pm on weekends offering an unbeatable service. 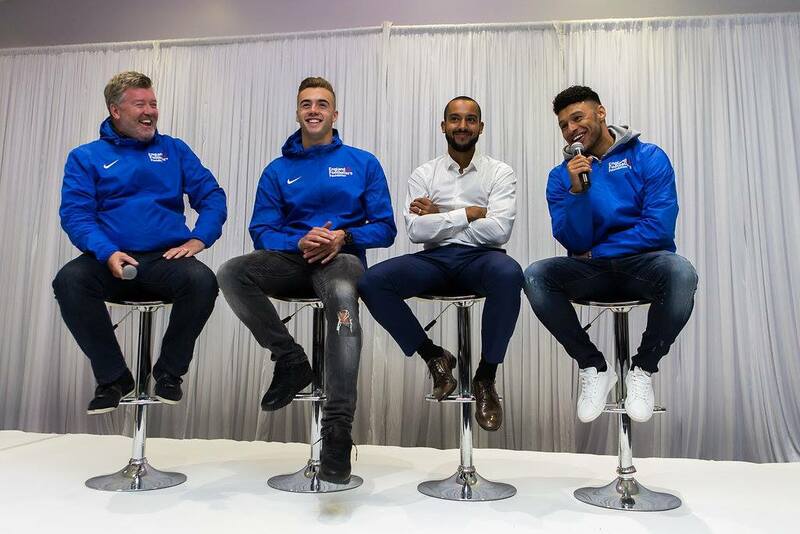 When hiring from us, you are doing your bit to help out one of the three charities that we work with and donate a percentage of our profits to on a regular basis. 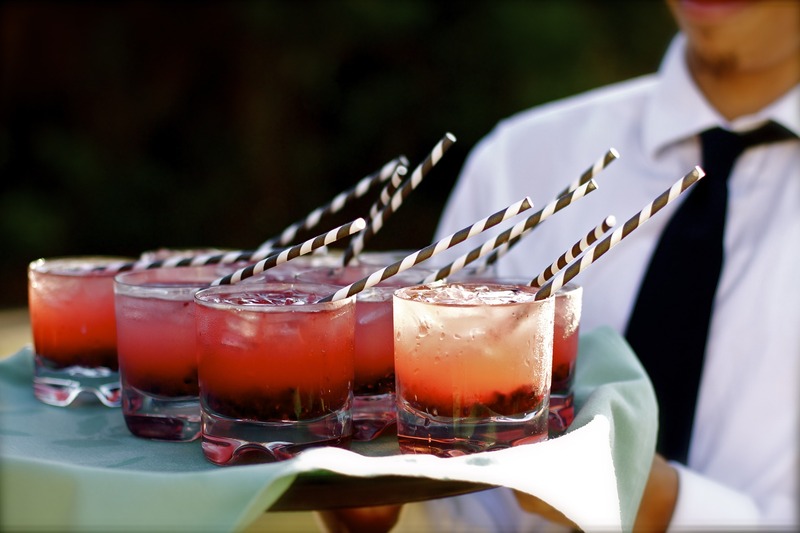 For any event in and around London, choose Yahire and book early to avoid disappointment.